Blog » A New Focus, A New Name! 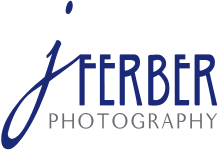 I'm so excited to announce our new name and logo, which are part of our new focus and direction! It's taken a while for me to fine-tune the details, and we're still creating updates to our website and products, but now we're ready to introduce our new direction to you! Sideline Photography Studio is becoming J Ferber Photography. As many of you know, we began the studio with an emphasis on kids' sports photography. Over the last few years, we've discovered that our real focus, the areas in which we feel we can be the most helpful to our clients, are in portraits of pets, horses, and high school seniors and their families. Each category of our services will have its own 'entrance', and specific information, on our website. 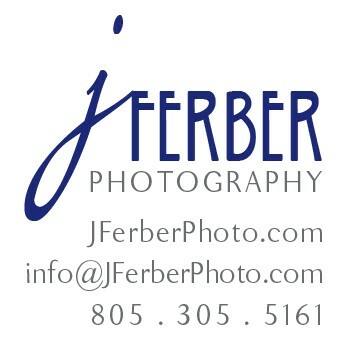 J Ferber Photography will continue to provide site photography services for our architectural clients, both in San Luis Obispo and San Diego Counties. The sports photography is a unique service for our area, and we'll still be available to our clients for scheduled sports and event Photo Sessions, as our schedule permits. The website links and email for Sideline Photography Studio, and SidelinePhotoStudio.com, will remain available during our transition period. We hope the website transition will be smooth, but if you have any problems navigating the site, or have any questions about our services, please feel free to call me at 805-305-5161. Thank you for your patience during this time of transition and growth for us. We're looking forward to continuing to serve you with outstanding photography services!